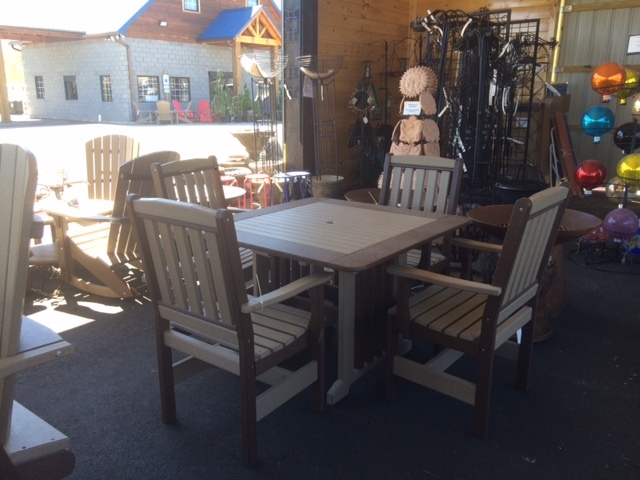 Pine Ridge Nursery carries a line of leisure furniture at our Salem location. 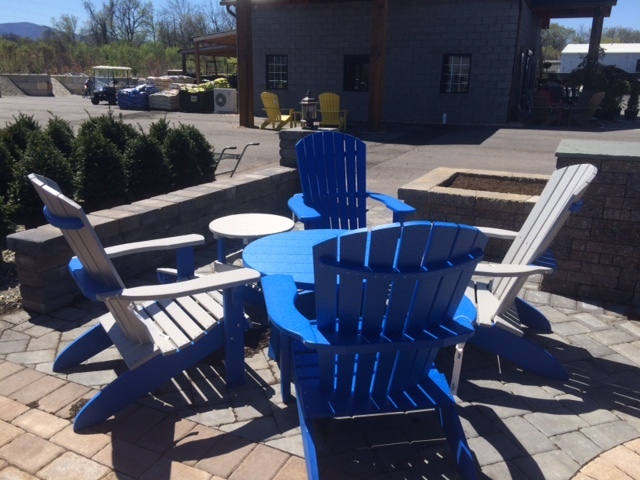 Our furniture is made from high-density polyethylene. 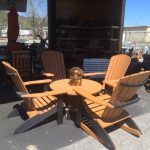 If you are looking for a maintenance-free furniture, our outdoor poly furniture is the right choice! 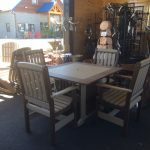 Our poly furniture will not rot, rust or fall apart from wear. 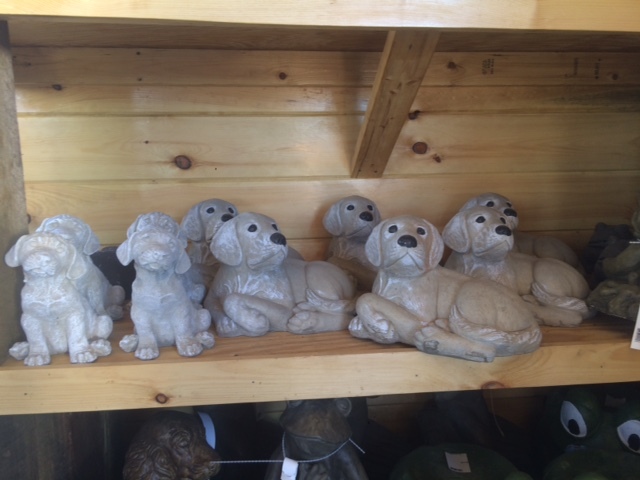 It is easy to care for, does not require painting and is built to endure harsh weather. 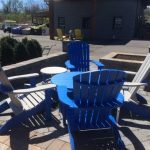 Because our poly poly imitates natural wood grain the texture of the poly hides scratches and will maintain its beauty for many years. 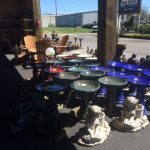 The furniture comes in many colors and has a color and UV stabilizer to reduce fading. 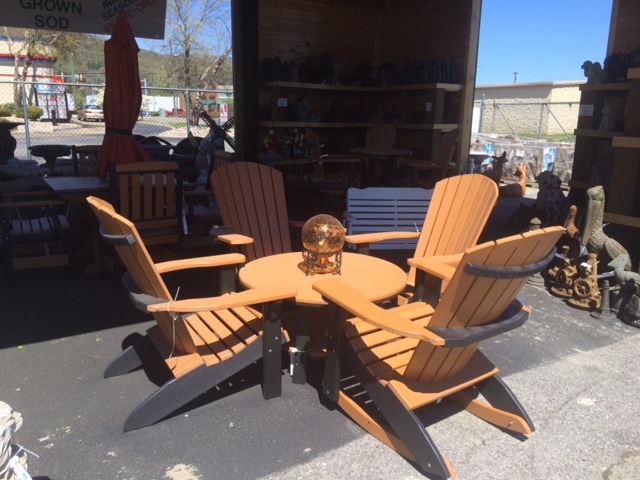 Come see us for your outdoor furniture needs! 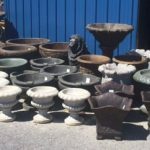 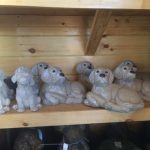 We carry a huge selection of cement pots, fountains, and statuary. 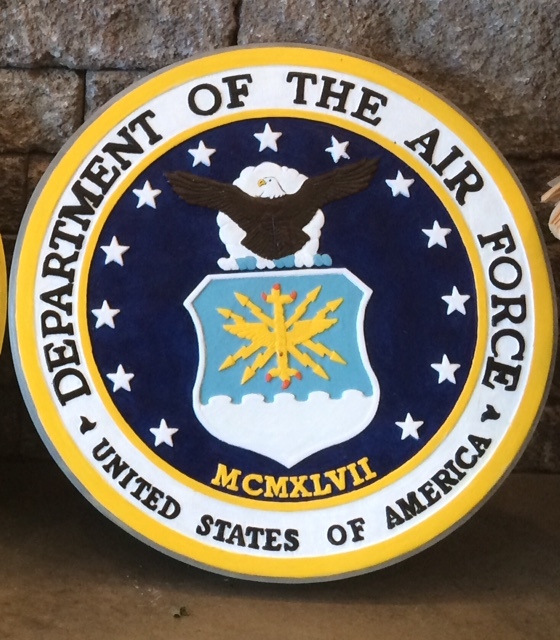 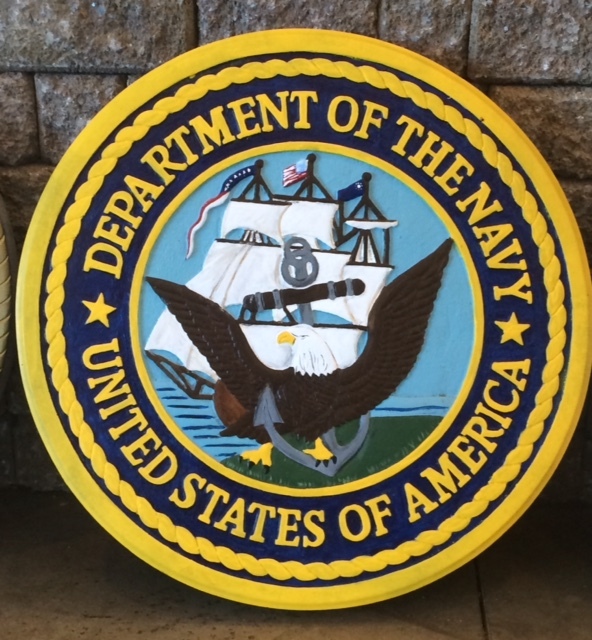 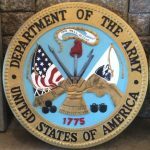 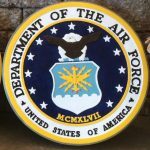 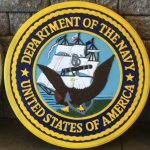 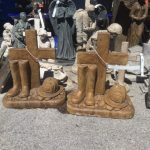 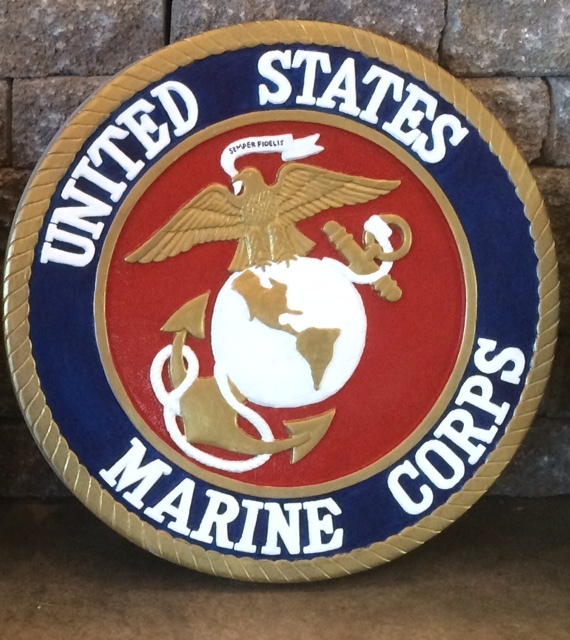 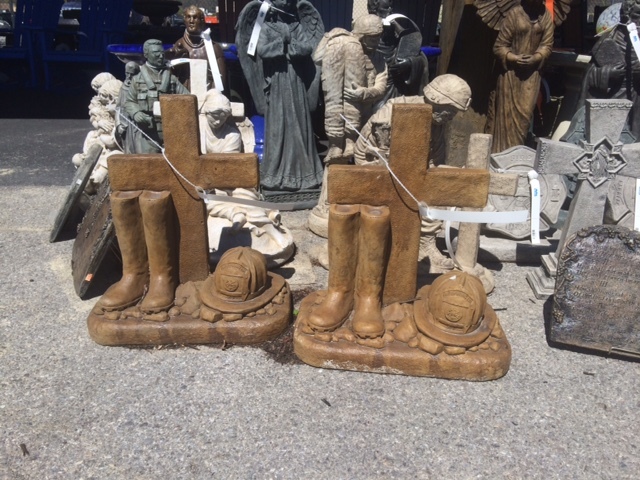 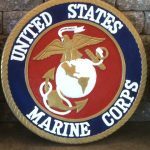 We have a nice selection of concrete military stones/statues, angels, and a variety of animals. 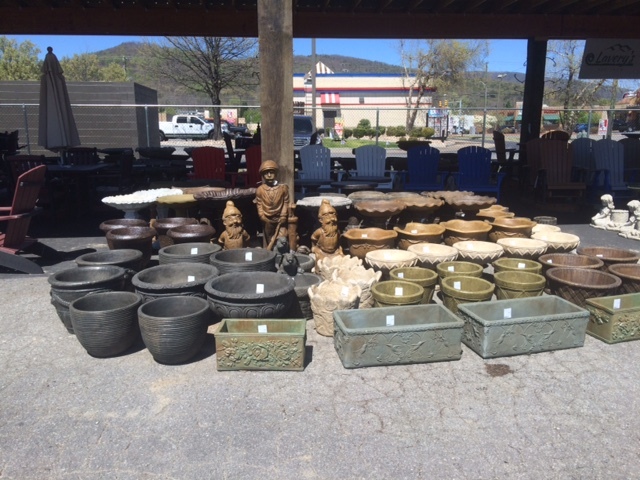 Our cement pots come in a variety of sizes and colors. 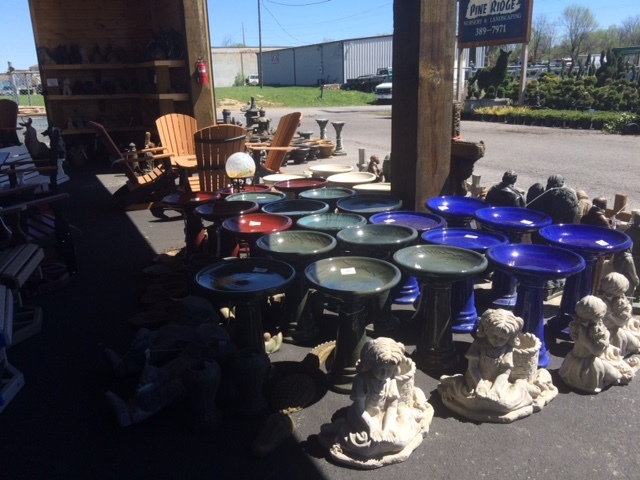 We have large fountains as well as fountains you can use as a tabletop fountain. 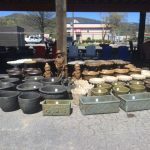 In our cement department, we have random stepping stones in a variety of colors as well as rock boulders that add a nice touch in any landscape. 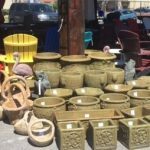 Come see us to add that special item in your landscape!